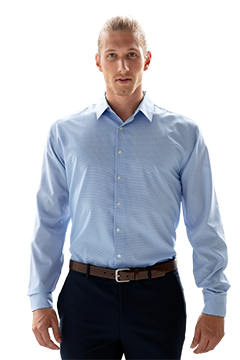 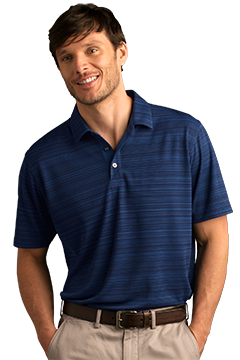 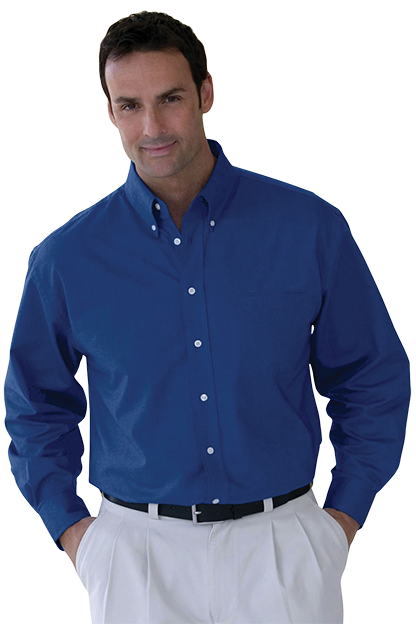 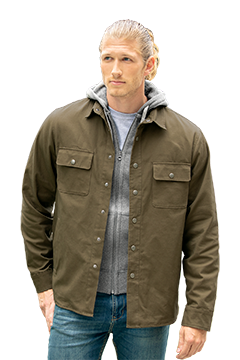 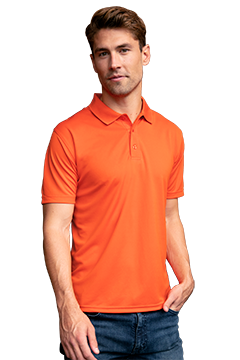 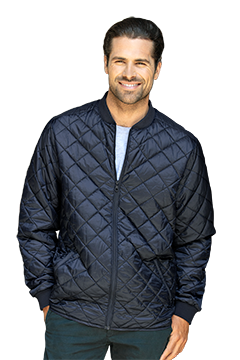 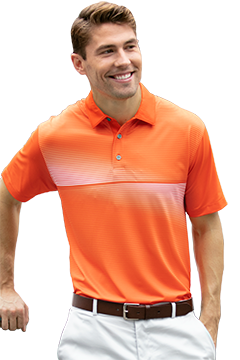 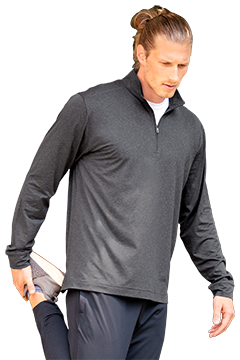 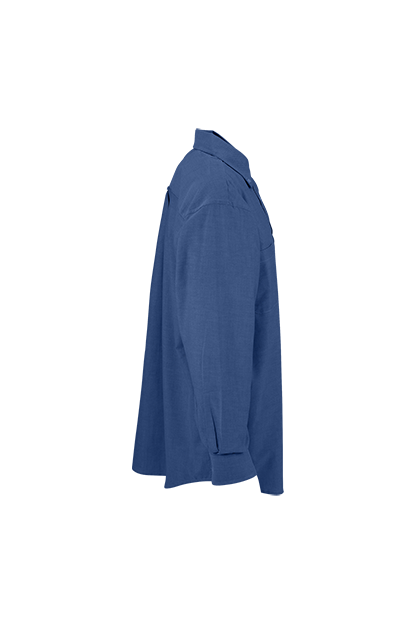 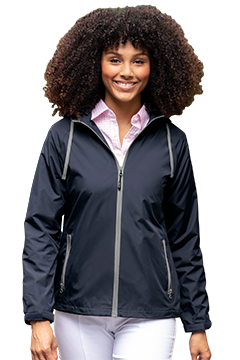 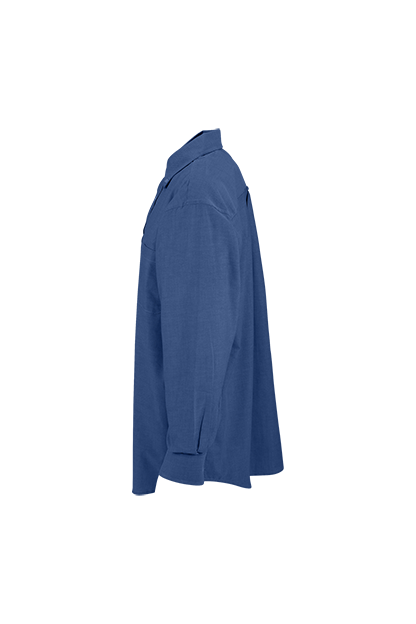 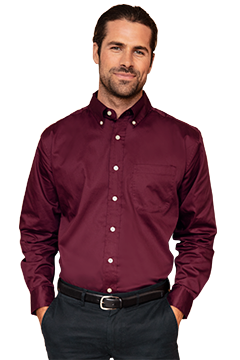 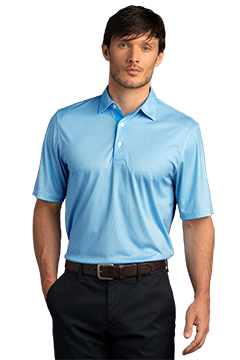 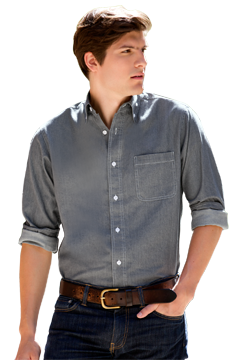 Whether for uniform programs or easy-care everyday wear, our dual action Repel & Release fabric makes these woven shirts worry free!. 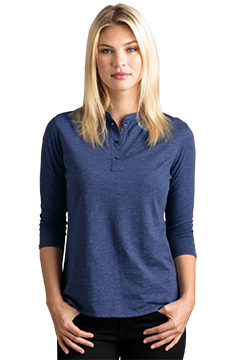 Tall sizing available. 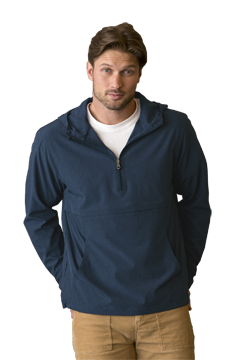 COLOR: LYL - Light Yellow - CLOSEOUT! 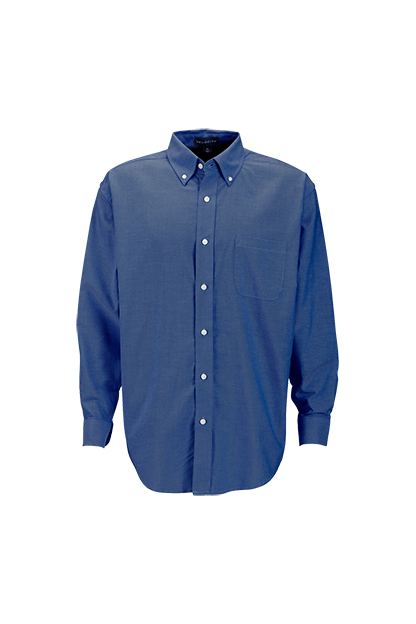 COLOR: FGR - French Grey - CLOSEOUT! 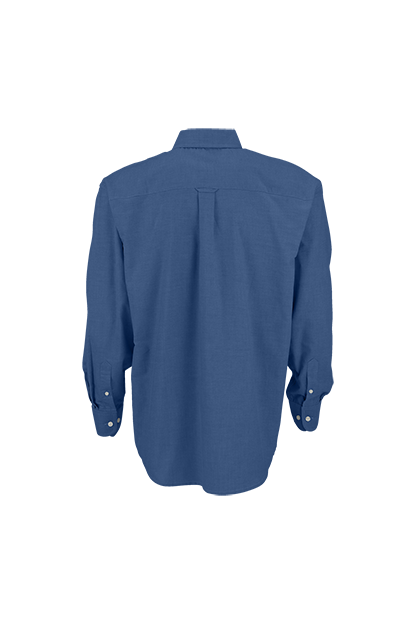 COLOR: LBL - Light Blue - CLOSEOUT!